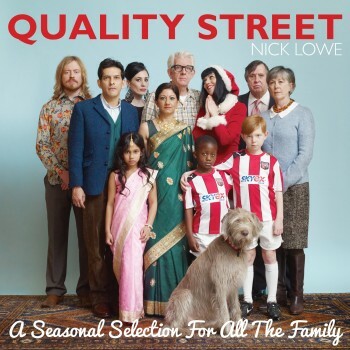 Watch the official lyric video for Nick Lowe’s “Dollar Short of Happy,” now in the player below. 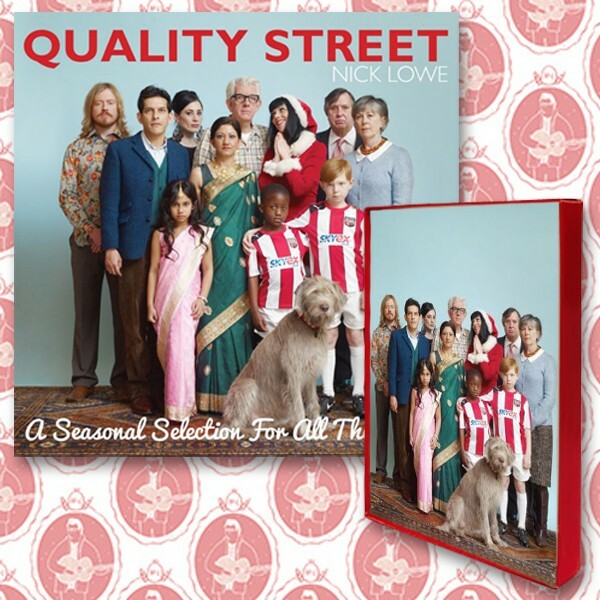 The song, by Nick and Ry Cooder, is from the holiday album Quality Street: A Seasonal Selection for All the Family. Shop now at iTunes, Amazon and the Yep Roc Store – including exclusive greeting card bundles. Catch Nick on tour with Los Straitjackets during the Quality Holiday Revue dates below.